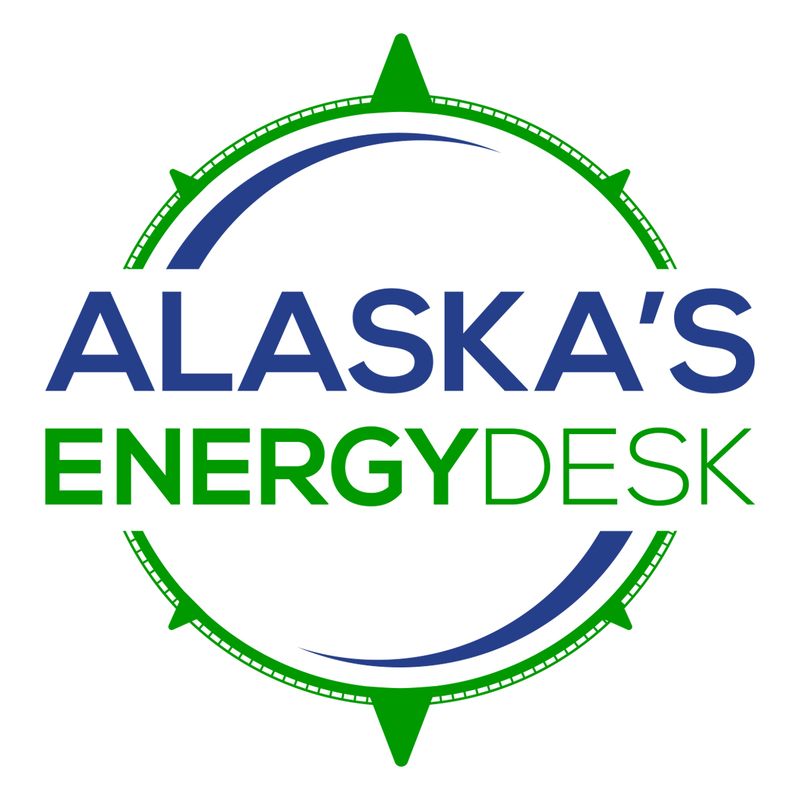 Is Alaska on the honor roll for its energy grid and water systems? 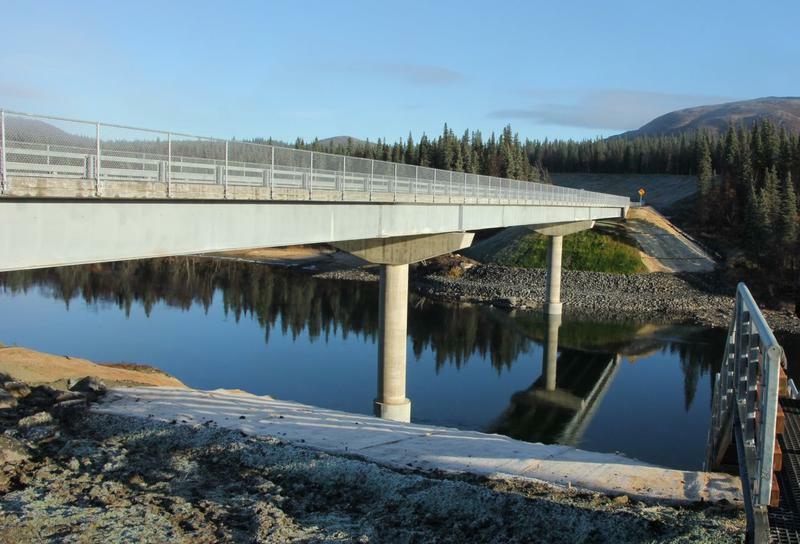 According to the American Society of Civil Engineers the answer is “no.” The professional organization graded Alaska’s infrastructure for the first time, releasing the report card on Tuesday. And while the state didn’t ace anything, it could always be worse. On average, the rest of the country is sitting at a D+ for things like bridges, roads and water systems. It makes Alaska’s GPA look pretty good. We scored an overall C-. But Greg Kinney, with the Alaska branch of the American Society of Civil Engineers, says we’re not off the hook yet. Falling into that mediocre group is Alaska’s energy grid. It scored a C- for reasons you might expect: Parts of rural Alaska still run on diesel. But there are problems in urban areas, too. Kinney said electric utilities around the state need to do a better job of working together, especially in railbelt Alaska. “There are bottlenecks currently, particularly in the transmission lines, which have not kept pace with the generation capacity,” Kinney said. When that occurs, Kinney said you get steeper electric rates. It’s a problem the Regulatory Commission of Alaska identified last year. In January, three Anchorage-area power companies agreed to work together. Kinney said that’s the kind of collaboration his organization wants to see. It could boost the state’s energy grade beyond a lukewarm score. But there are other areas dragging down Alaska’s overall GPA, like the marine highway system, ports and harbors and access to clean drinking water — all D’s. Kinney said that grade represents the system being at risk for failure. According to the report card, more than 30 rural communities have no centralized water or wastewater systems. And Kinney thinks those that do could benefit from more routine maintenance. A spokesperson for Alaska’s Department of Environmental Conservation agreed. The agency helps train people who monitor the water, but it said federal funding is needed to ensure those workers can stay in rural parts of the state. But if Alaska has one thing going for it, Kinney said it’s that the state’s infrastructure was built from decades worth of oil money, so it’s relatively new. “This is really what we’re trying to achieve here is how can we get newer infrastructure to actually stay new,” Kinney said. As the state grapples with a multi-billion dollar hole to fill because of oil, Kinney’s organization realizes that could be a challenge. He said they support measures like increasing the state’s motor fuel tax to help Alaska’s infrastructure make the grade. Next articleChecking in with Erik Fossum, from Washington D.C.